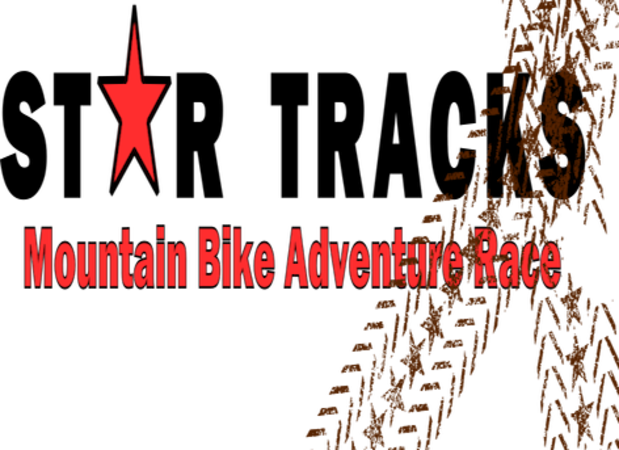 The Stars Orienteering Club is excited to present Star Tracks Mountain Bike Adventure at Albion Hills Conservation Area. This is a rare opportunity for Ontario riders to try mountain bike orienteering (MTBO) - an exciting mix of mountain biking and navigation. If you can read a trail map and have at least intermediate mountain biking skills, you're ready to try this sport. Canada has never been represented at the World MTBO Championships. Will we discover a future superstar? See more details here.